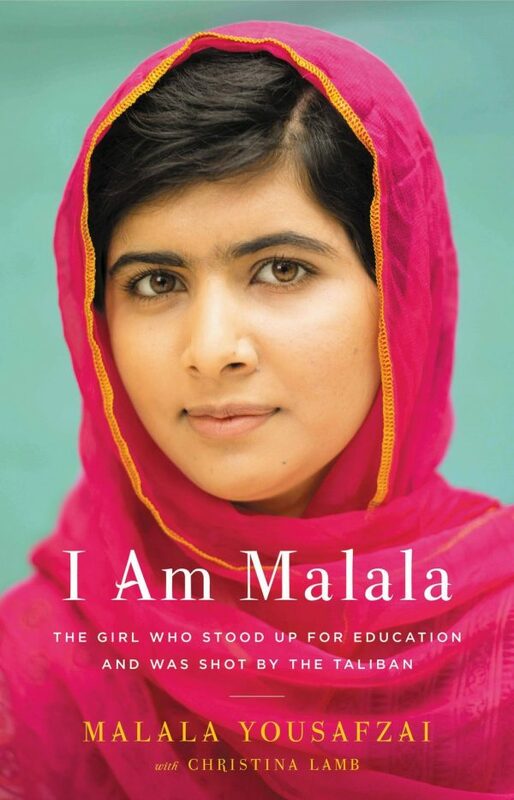 I Am Malala is the remarkable tale of a family uprooted by global terrorism, a girl who fought against terrorists and survived to fight for freedom of education for girls, and of the brave parents who have a fierce love for their daughter in a society that prizes sons. 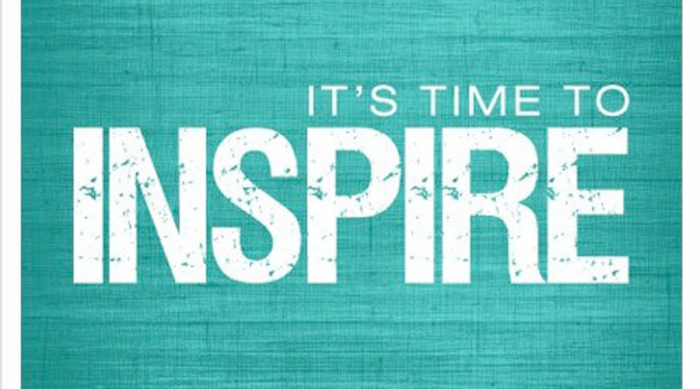 This book will make you believe in the power of one person’s voice to inspire change in the world. Isaacson provides an extraordinary account of Jobs’ professional and personal life. 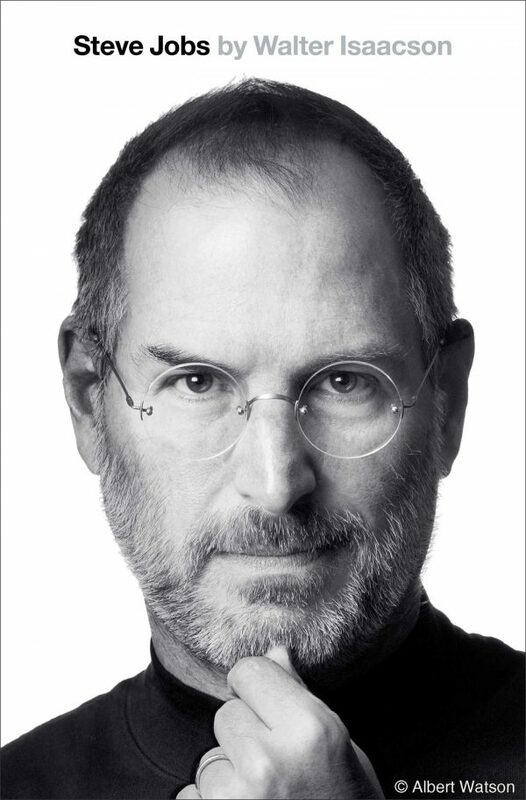 Drawn from three years of exclusive and unprecedented interviews Isaacson conducted with Jobs as well as extensive interviews with Jobs’ family members and key colleagues from Apple and its competitors, Steve Jobs: The Exclusive Biography is the definitive portrait of the greatest innovator of his generation. 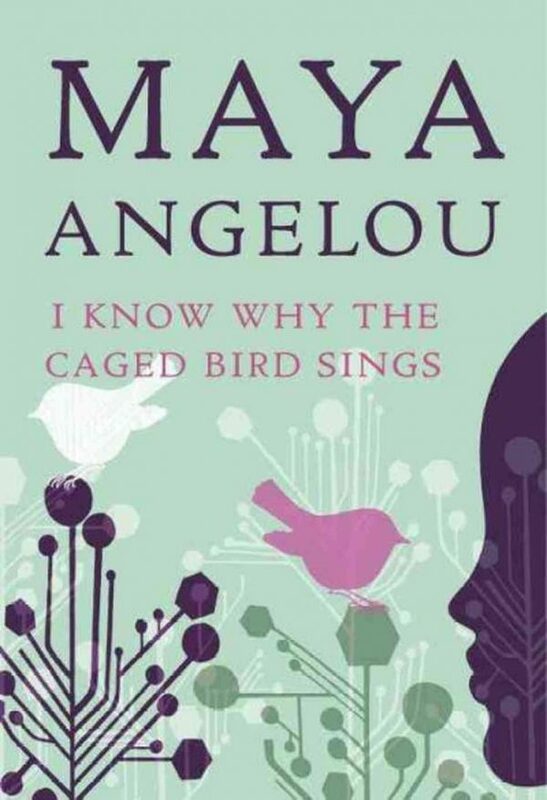 An autobiography of the life of Angelou herself. The poetess speaks about enduring the ache of abandonment and learns that love for herself, the kindness of others, her own strong spirit, and the ideas of great authors such as William Shakespeare, will allow her, and the rest of us, to be authentically free. This poetic and captivating book will definitely touch the hearts of those who read it. Adapted from her much-viewed TEDx talk, Adichie describes feminism uniquely. 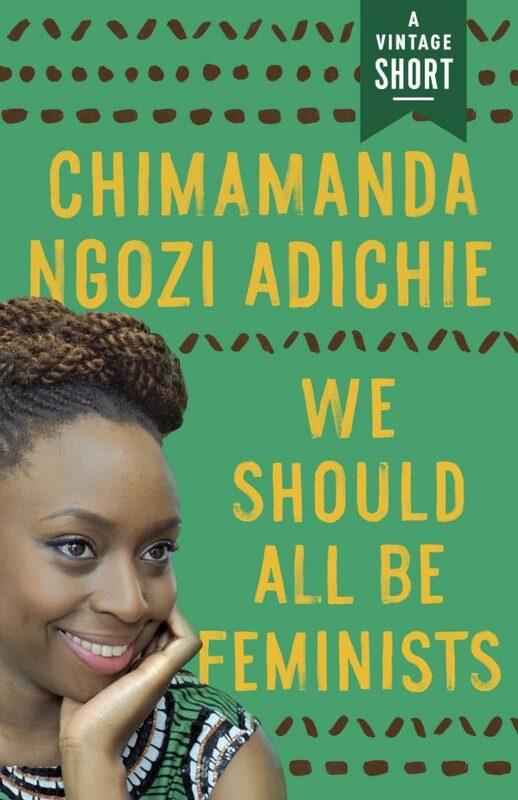 She talks about not only blatant discrimination, but also the more insidious, institutional behaviors that marginalize women around the world, in order to help readers of all walks of life better understand the often masked realities of sexual politics. Stockett creates three perspectives of extraordinary women who are determined to start a movement of their own. Their will-power and determined nature forever changes a town as well as the way women, mothers and daughters, caregivers, and friends view one another. A moving novel filled with poignancy, humor, and hope. 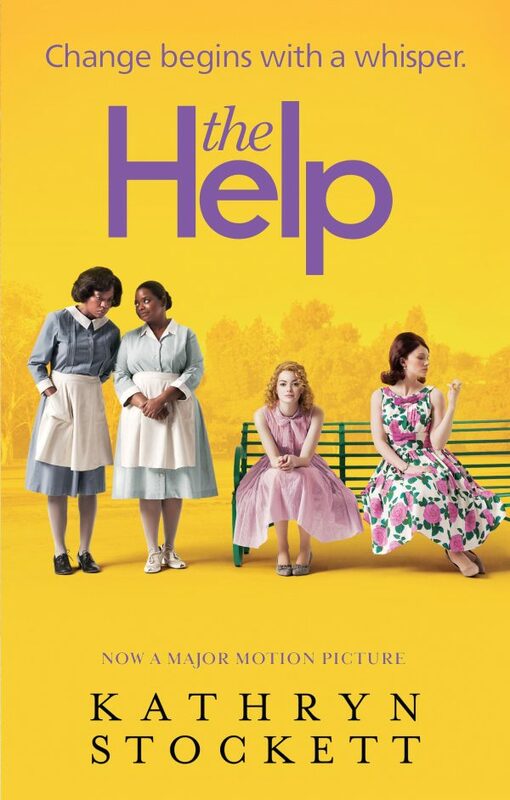 The Help is a timeless and universal story about the lines we abide by, and the ones we don’t. The movie was great too! 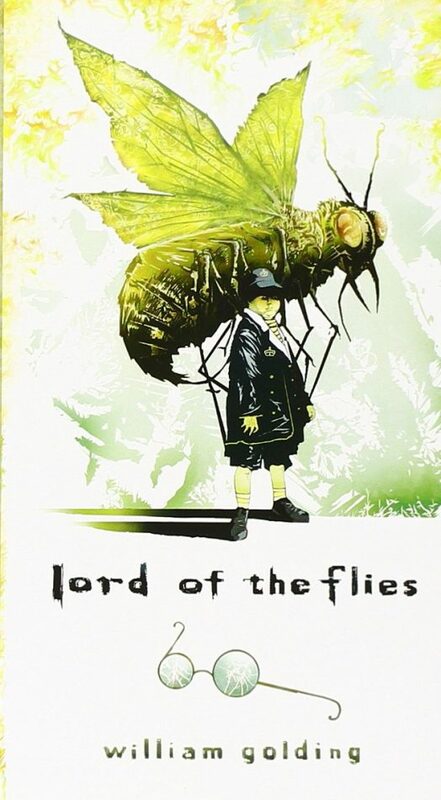 A remarkable story about human inventiveness and its power to overcome crippling adversity. 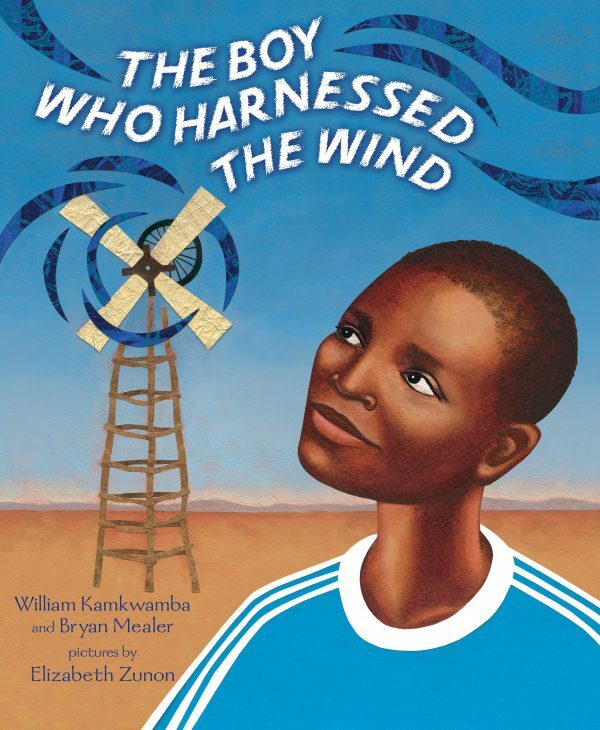 The Boy Who Harnessed the Wind will inspire anyone who doubts the power of one individual’s ability to change his community and better the lives of those around him. 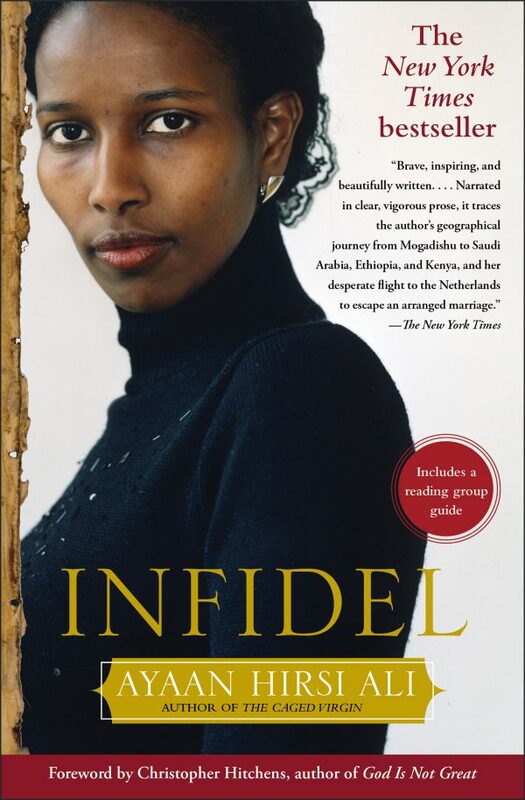 Infidel is a celebration of triumph over adversity. Ali’s story tells how a bright little girl evolves out of dutiful obedience to become an outspoken, pioneering freedom fighter. As Western governments struggle to balance democratic ideals with religious pressures, no other book could be more timely or more significant. Golding invites readers to evaluate the concepts involved in social and political constructs and moral frameworks. Ideas of community, leadership, and the rule of law are called into question as the reader has to consider who has a right of power, why, and what the consequences of the acquisition of power may be. Ebrahim dispels the myth that terrorism is a foregone conclusion for people trained to hate. 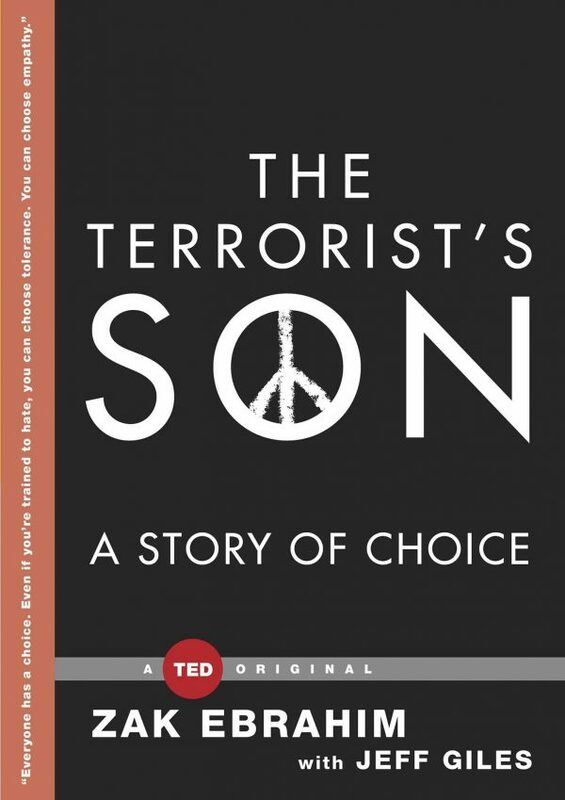 Based on his own remarkable journey, he shows that hate is always a choice—but so is tolerance. Everyone, regardless of their upbringing or circumstances, can learn to embrace tolerance over hatred. 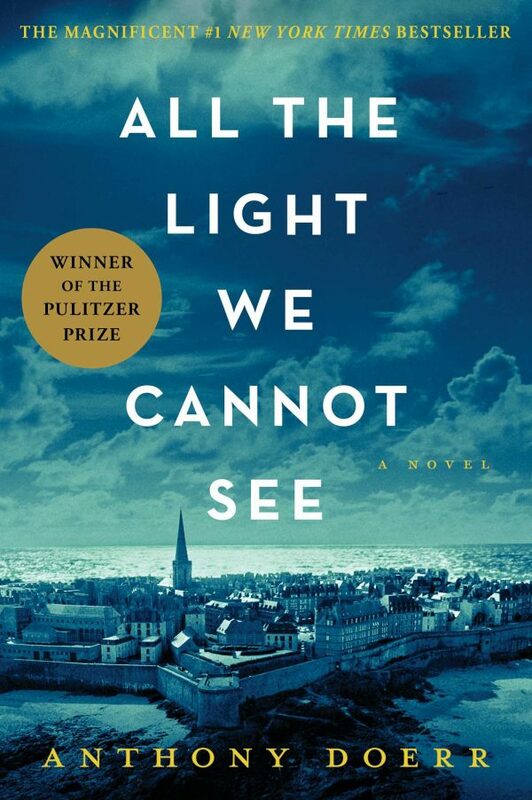 A beautiful and stunningly ambitious New York Times bestseller about a blind French girl and a German boy whose paths collide in occupied France as both try to survive the devastation of World War II. Deftly interweaving the lives of Marie-Laure and Werner, Doerr illuminates the ways, against all odds, people try to be good to one another. All The Light We Cannot See is a magnificent, deeply moving novel from a writer “whose sentences never fail to thrill” (Los Angeles Times).